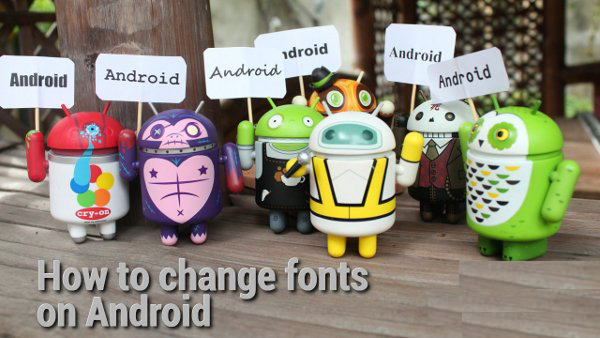 Now you have successfully make your blog template smart phone and other mobiles friendly. Is you school, college or office blocking you from getting on social network sites like Friendster,Facebook, Myspace, Bebo, Hi5, Orkut, etc? Here’s few ways you can bypass the restrictions and surf like normal, but please check with your local authorities before using them. We will not held any responsibility if you’ve breach the regulations of any. [Windows only] Everyday we perform hundreds of activities on Internet and each activity actually has been recorded down in a form of cookies, logs or temporary internet files. Some of these files are useful, but some actually do harm. It would be safe to clean out unwanted traces of your online journeys and keep you Internet privacy after accessing some security website, for example, online banking website. 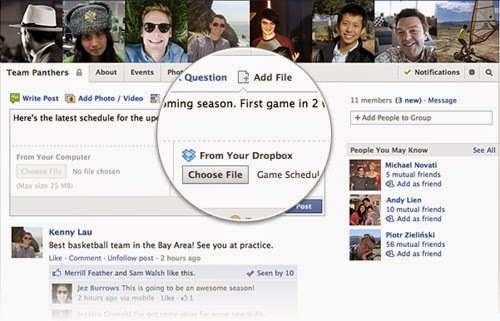 Just two weeks after the announcement, Dropbox has fully implemented its integration with Facebook Groups. 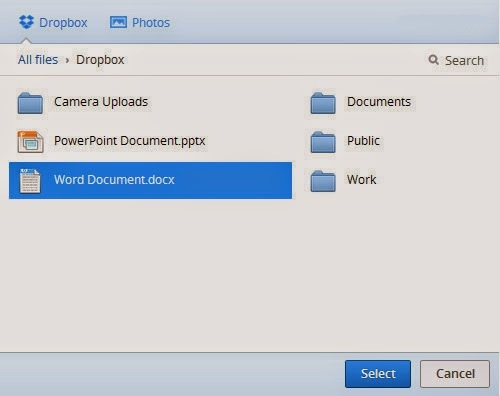 With this, instead of choosing files from your computer to upload to your Facebook Group, you can select files from your Dropbox account to be shared to your group. In this article, we’ll be showing you how to start sharing files from Dropbox to members of your Facebook Group. This option is not available on the regular post box when you enter your Facebook. It is an option that is available in Facebook Group only (for now). When you want to add a file to your Facebook Group, you’ll be able to see the ‘Add File’ option. Click it to start sharing your file. 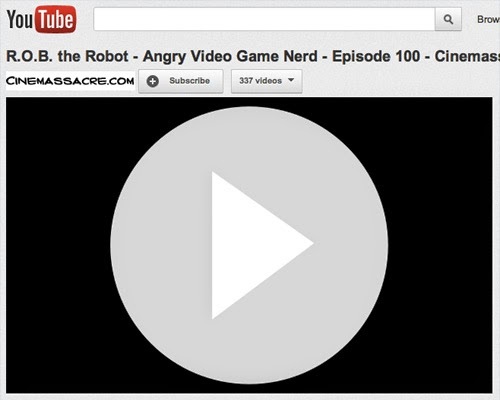 Under ‘From your Dropbox’, click the ‘Choose File’ button. You’ll get a permission request from Dropbox to access some of your Facebook information. 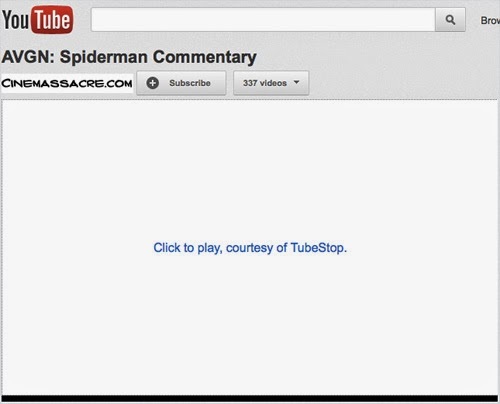 Click Allow to continue. 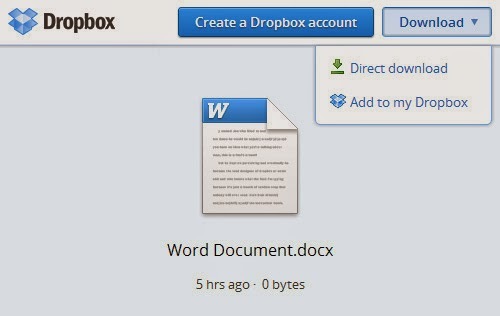 You’ll then be prompted to login to your Dropbox account with your email and password. After logging in, you can browse through your Dropbox files. Select one file to share on your Facebook Group. After you hit Select, you will be able to add a message to accompany the file, just like a regular Facebook post. Your file is now shared on the wall of the Facebook Group. 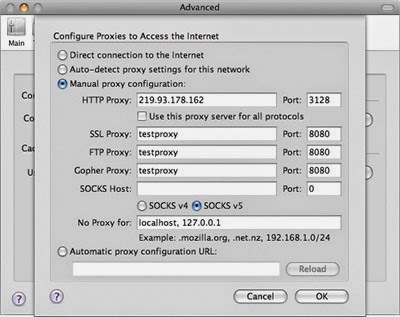 Members can click on the link to download the file to their computer. When group members click on the shared link, they’ll be taken to a Dropbox webpage where they can download the file. They can preview certain files that the Dropbox website supports (pictures, videos and basic text files) before downloading. Just like any other post on a group, group members will receive a notification of the wall post. 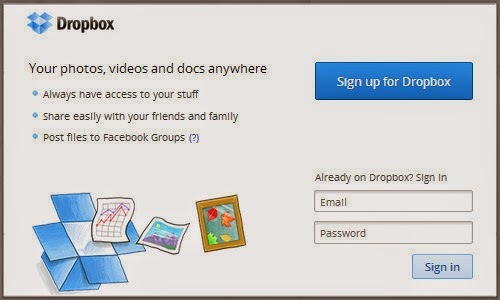 Members of your Facebook Group do not need to have a Dropbox account to download the file. Note that anyone outside of the Facebook Group can also download this file provided they have the link from your Facebook Group wall. When you share your Dropbox files on Facebook, Facebook does not have any access to your Dropbox account information or files. When you add a file to the Facebook Group, Facebook only receives the name and size of the file and a download link. On the other side of the fence, Dropbox only receives your basic information from Facebook to confirm your identity and uses your email address only to identify your Dropbox account. The members in your Facebook Group also cannot edit or add anything to your Dropbox account. They only can download the one file you have shared. And when you share a file to the group, the link is secured with a Dropbox token, so that even if a person without access to this link guesses the token, they need to identify the file and folder it is in to be able to download any particular file. A simple file name change to the document would render the link unusable. These privacy measures established between the two services will put your security worries to rest. With every version , Skype has added a new switch for supporting multiple users on a single PC. The following steps would show how to create a new shortcut for starting a new Skype instance with a different Skype user account. 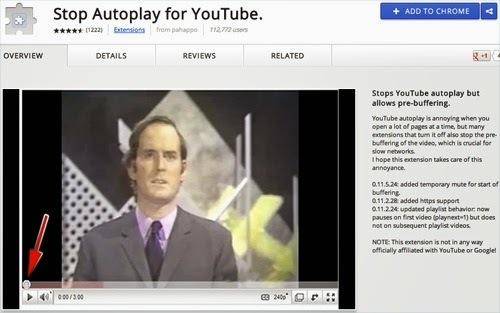 Give the new shortcut a new name and move it to anywhere you desired. When you click on this new shortcut, a new Skype window will appear and you can log on using another Skype account. 1. Start -> Control Panel -> User Accounts -> Left-click on the new account you just created. Click on the New Users – Create a Skype Account tab if you need to register a new user in Skype, and follow the instructions on screen. Click on the Existing Users – Log in to Skype tab if you already have a second account, and follow the instructions on screen. Hope You Will Enjoy. Have Fun. The metro style UI is the new breakthrough user interface that Microsoft has offered along with its new Windows 8 operating system but sadly it has not come up to everyone’s liking. Removing it will render the new OS unstable and rather unusable. 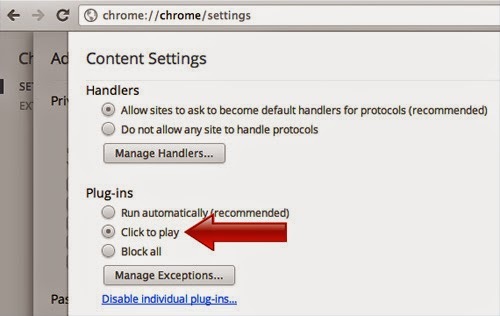 So here I outline some ways to remove this new add on without permanently scarring the system. All the methods outlined below are totally reversible. It is important to know that the following methods men changing registry values and in doing so you can bring harm to the system if you make a mistake. Windows 8 is still in a preview only mode, not even in the public beta. Primarily this is a version to get the developers familiar with the new environment and give them an idea on what to expect. First, press the Start + R buttons, to open the Run menu. In the Run window, type “regedit” and hit Enter. Now scroll on the top of the list and double click on “HKEY_LOCAL_MACHINE”. This will expand the folder. Do the same for “SOFTWARE “. In the list, search for “Microsoft” and open it. Now using the same procedure, navigate to Windows->CurrentVersion->Explorer and some registry entries will appear in the right side of the screen. Click on the one called “RPenabled” and change its value from “1″ to “0″. 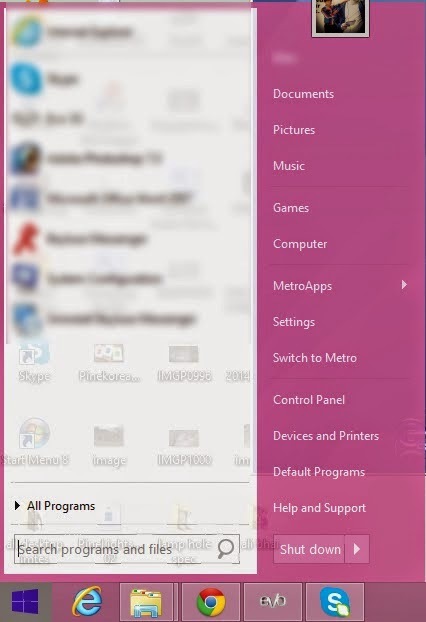 This will cause the metro UI to be replaced with a familiar looking Windows 7 start menu. To revert this all you need to do it to change the value of RPenabled back to 1. 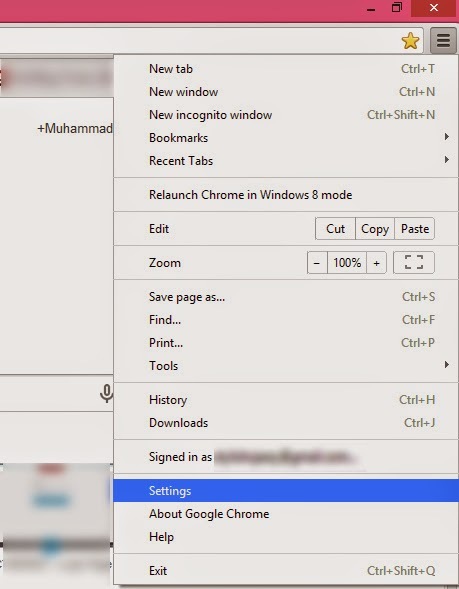 If this seems too hard one can always download a program called start menu selector available from DeviantArt that is a portable utility to switch between these two menus with the click of a button. This software basically just does the same steps detailed above. Simply download the program from the website, extracts the folders contents and click the executable. 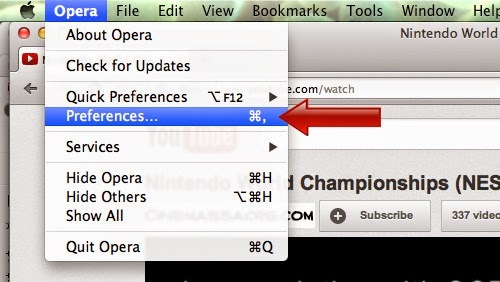 This also adds a quicker option for switching between menus when you right click anywhere on the desktop. To ensure that it gets the job done make sure that you use it with admin privelages. Windows 8 comes with a background image of a subtle green shade. But as it stands not every user might like this same image to be seen each and every time they log into any windows 8 computers. To truly customize your machine beyond the masses you have too at least set a custom background image for Windows 8 logon screen and Windows 8 Metro start screen background. The windows 8 green pixelated image is pretty cool but surely one would get bored of it after using the system for a couple of weeks. Your family picture, your pet, your favorite music band are a few options. To truly change your boring old Windows 8 Metro screen background, give Windows 8 Start Tweaker a try. It’s a portable utility that can be used to change your Windows 8 start screen and also choose as the color of your choice for the Windows 8 logon screen. 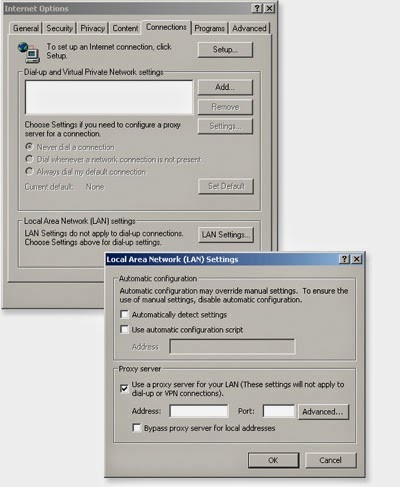 To do this you just have to extract the small program and run it as administrator and browse to the location of the image you wish to use. Note that the program has Chinese as the default language and to use it in English you will have to select the US flag option. When you have chosen the custom image of your choice for your Windows 8 Metro background and the color of choice for your Windows 8 logon screen, simply log out and back in to see the effective changes. If you do not like the new Metro UI then there is always the option to revert back to the older Windows 7 start menu interface. Untill the release of a stable version of the new OS I recommend using the classic windows style for important work and dwelling on the new look only in spare time. To ensure the best fit of the custom background image make sure that the image you use is twice the current resolution of your screen. This will make sure that the image fills the whole background and not just a part of it. then go to history tab if you like to use short key then press CRTL + H you will directly go to the history tab. 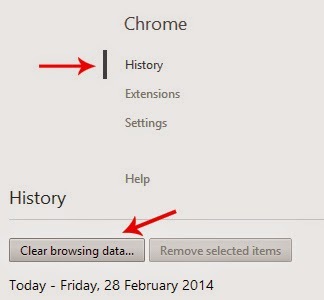 Simply Click on clear browsing day as shown in the image. 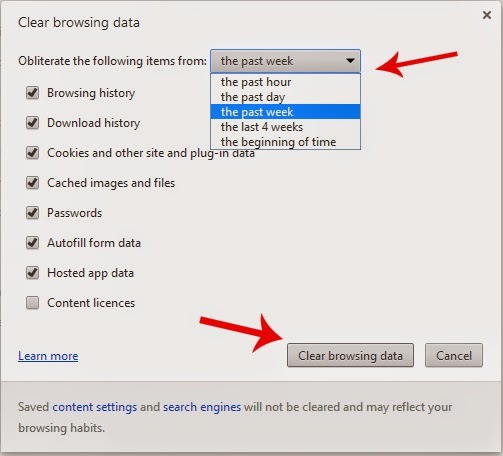 Then select all all the data as you need to clear or leave some thing as you like select duration of history to clear then click on clear browsing data. You have successfully done if you need more help please leave a comment below your reply will highly appreciate :) thanks.! Let’s see, how to create. -First of all Open New Document of Custom size, Height & Width 500×500 pixels, Resolution 72 & Mode RGB Color. -Now Open New Layer & then create the following shape with the help of ‘Pen Tool’ & press right click > make selection. -Now fill the #’dee4f2′ color in selection area. 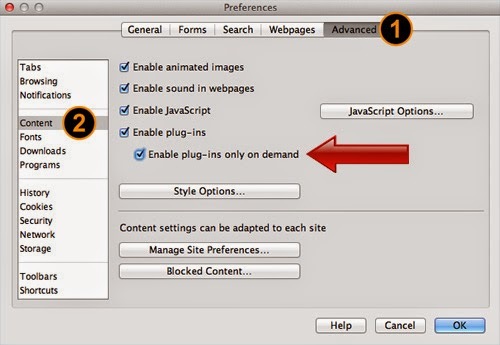 -Now select the & create the following setting a new layer. -Now create the selection at new layer & fill with #’36404a’color. Photoshop Technique-How to use the Blending Options feature. -Now take the ‘Brush Tool’ create the shading as shown above step . Photoshop Technique-How to use the Drop Shadow & Stroke feature. Photoshop Technique-How to use the Bevel & Emboss,Contour feature. 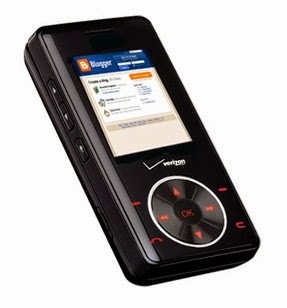 -Now your image should look like as shown below. -Now go to the Blending Option & give the following setting of Drop Shadow.